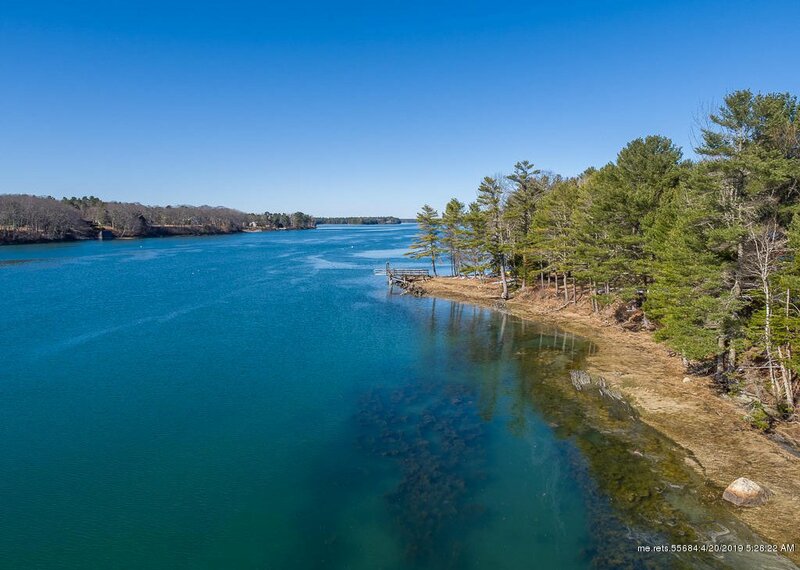 Welcome to this wonderful, custom built home, on the deep waters of Ewing Narrows in desirable Harpswell. This sun-filled 3-4 bedroom home has everything you are looking for. Open concept first floor with an ideal floor plan to view your gorgeous salty waterfront. You will be thankful for the wall of westerly facing, over-sized windows, as you watch the sun set every evening. 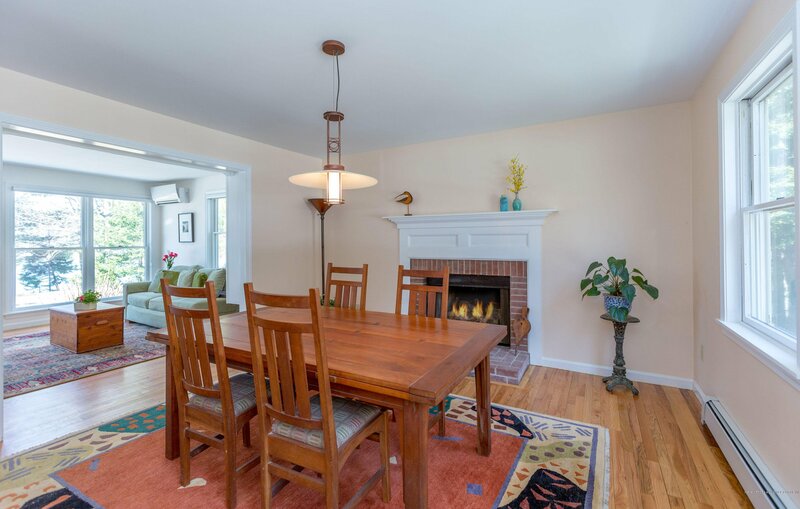 The formal dining room is complemented by a wood burning fireplace. First floor has a 3/4 bath, full office with built-in bookshelves, a three season sunroom, and back deck access to open, level lawn. Upstairs, a generous master en-suite with walk-in closet. An additional two bedrooms, full bathroom, laundry room, and bonus room currently set up to benefit the health conscious home owner. This quiet location is a 1 minute walk to the common area, dock and float. Keep your kayak here or tie up your dinghy for easy water access. Level lawn leads you to steps to your waterfront, and private mooring. Listing courtesy of Roxanne York Real Estate.